Denhan has been managing rental properties in Enfield for over 15 years and has built up excellent relationships with landlords during that time. The Borough of Enfield in north London covers an area of 31.74 square miles and has a population of over 320,000 residents. Bordered by the boroughs of Barnet to the west, Haringey to the south, Broxbourne (Hertfordshire) to the north and Epping Forest to the east, Enfield is London’s most northern borough. 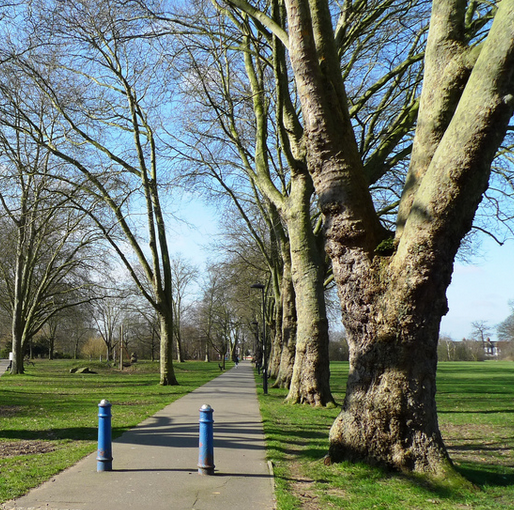 Enfield started life as a bustling market town, but today it is a varied mix of countryside, conservation areas, shopping districts, markets and parks. There are 67 primary schools in Enfield, 20 secondary schools, including the Enfield Grammar School, six special needs/alternative schools, three colleges of further education, and ten independent schools. Two major hospitals are located in the borough: Chase Farm Hospital and North Middlesex Hospital. There are six London Overground stations in Enfield – Bush Hill, Edmonton Green, Enfield Town, Silver Street, Southbury, and Turkey Street. Enfield is served by National Rail Great Northern services, which stops at eight stations within the borough. Transport for London operates 36 bus routes in Enfield, plus seven school bus routes and three night bus services. The Piccadilly Line serves Arnos Grove, Southgate, Oakwood, and Cockfosters. There are multiple cycle routes through Enfield. These include the Lea Valley Path, which is a traffic-free cycle route running north to south, Enfield Chase to New Southgate Greenway, and the proposed cycle route from Enfield Town to Palmers Green. Enfield Council operates the ‘Cycle Enfield’ programme, which supports those who want to travel by bike.